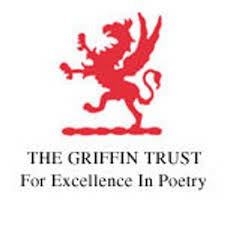 Missed the Griffin this year but wowed nevertheless when I heard this year’s winner. Congratulations to Billy-Ray Belcourt who wins $65,000 for his first ever poetry collection This Wound is a World. Belcourt hails from northern Alberta and is the first First Nations scholar to be selected as a recipient of a Rhodes Scholarship. I don’t hear everything but I too fall in love with the trees.